Christmas is the best time of year to enjoy the festivities. 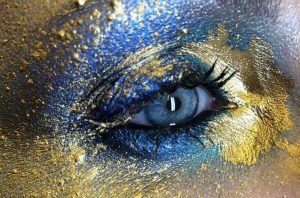 There are numbleless ways to show off your personal style and creativity for Christmas. 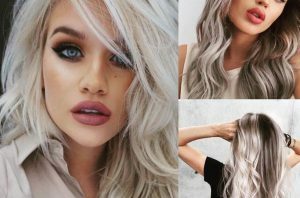 Not only are your choices in clothes essential to keep you looking ready for holiday, but your nails can become a lovely highlight for the season. 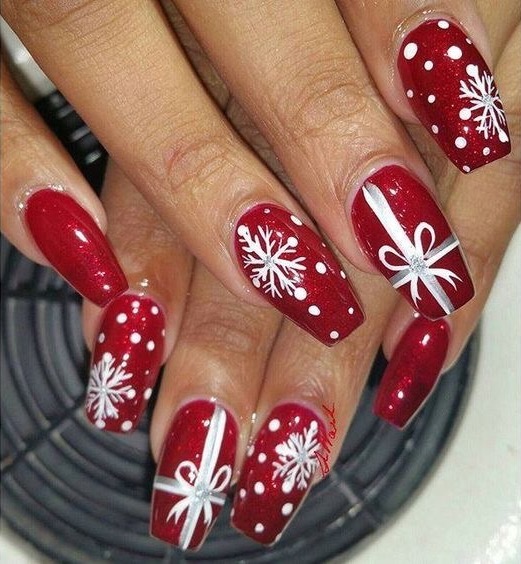 Your nails should be polished to festive perfection and you can coordinate your outfit for your Christmas dinner or lunch to match the traditional red and green colors. 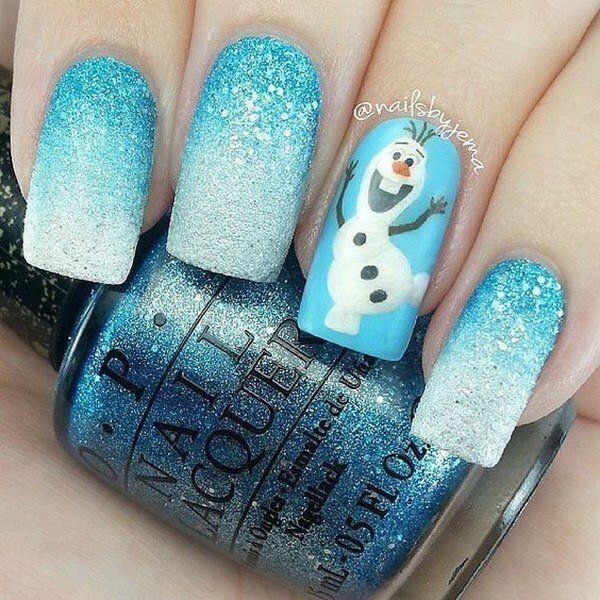 Here we have our top Festive Christmas Nail Art ideas that will surely keep you cheerful this year. 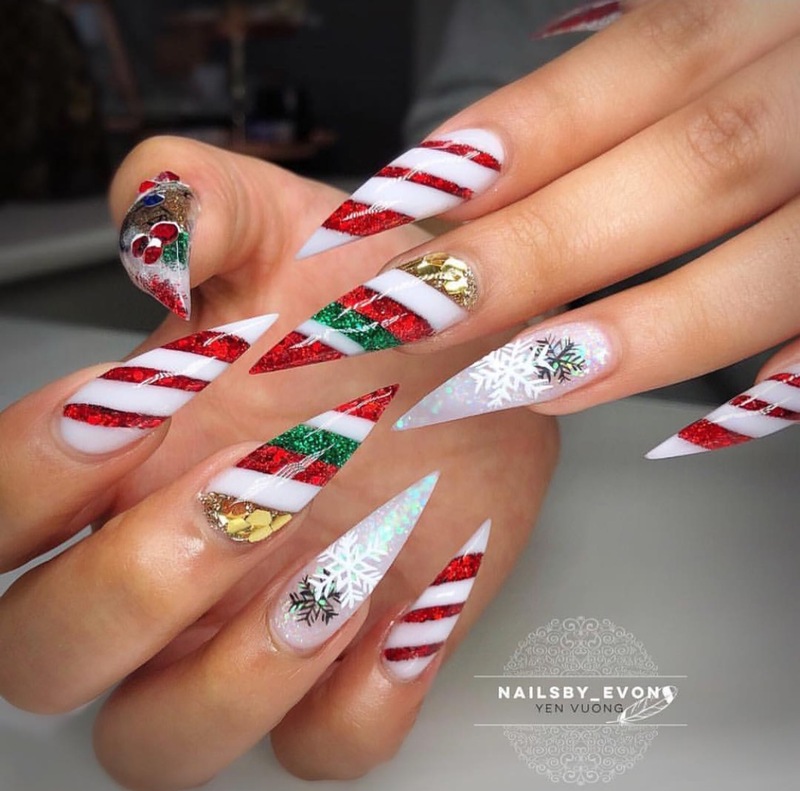 These nail designs feature Christmas symbols, like snowflakes, Christmas tree, Santa hats, reindeer, and the traditional color of white, green, red. They are really the perfect choice for your holiday nail art designs.